He is the latest in a string of FCA and UAW executives and family members who have been indicted or convicted in the FBI investigation. Representatives from the FBI and the UAW have been available for comment. Jewell, who succeeded General Holiefield in 2014, is the highest-ranking union member to be charged in this investigation. He retired suddenly at the end of 2017 before becoming a public target of the investigation. He is the highest-ranking UAW figure charged with a crime, according to the Automotive News. In all, two FCA employees and five union representatives, including the wife of the now deceased General Holiefield, have been convicted and pleaded guilty to charges in connection to the multiyear investigation. The move to charge Jewell wasn’t exactly a surprise as he as was implicated several months ago. Jewell took over for Holiefield in 2014, who died less than a year later, leading the union’s FCA Department. Much of the investigation until now has centered on Holiefield and his wife, Monica Morgan, who was sentenced in July to 18 months in prison after pleading guilty to a tax charge for hiding $201,000 on her 2011 taxes. The federal investigation has largely centered on the misuse of a jointly operated training center in Detroit known as the UAW-Chrysler National Training Center. 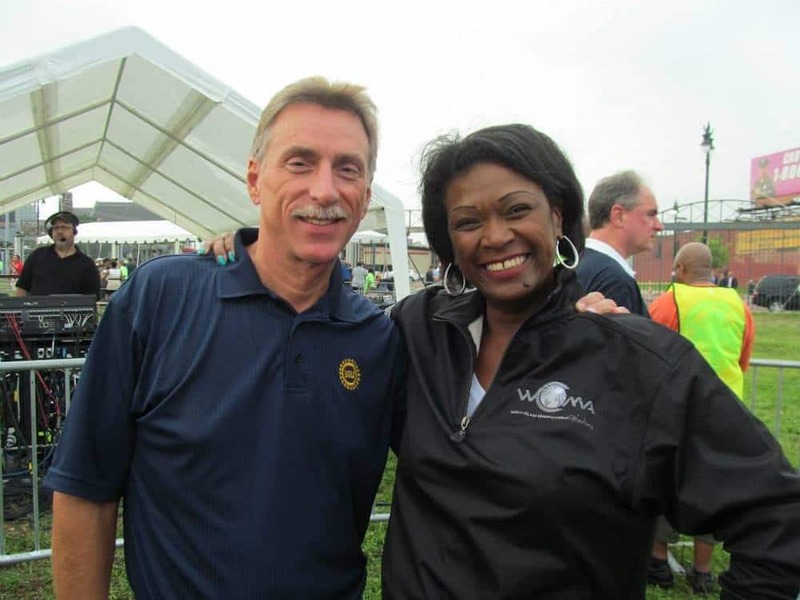 FCA executives used credit cards and donations to charities led by the UAW representatives to curry favor with them. Last August, Alphons Iacobelli, former FCA was sentenced to five and half years in prison for his role in a bribery scheme. Federal investigators found that Iacobelli, who headed FCA’s labor relations staff until 2015, and others stole money from the joint FCA-UAW National Training Center for their personal benefit and lavish items, such as a used Ferrari and $35,000 Mont Blanc pens. Iacobelli said in court before the sentencing by U.S. District Judge Paul Borman last year that he accepted full responsibility for his part in the scandal. He also said he was helping federal authorities unravel the other aspects of the bribery scheme. Iacobelli entered a guilty plea earlier this year to charges of violating federal labor law. Six other FCA and UAW officials have been indicted by a federal grand jury in Detroit for their part of in the scandal. The UAW responded to Iacobelli’s sentencing by insisting that the former FCA executive was at the heart of the scandal. The union also pushed back against the idea that the scandalous behavior by FCA and union officials had any impact on the negotiations. This entry was posted on Monday, March 18th, 2019 at and is filed under Automakers, Business, Executives, FCA, Lawsuits/Legal, Markets, Personalities, U.S./North America, UAW, Union. You can follow any responses to this entry through the RSS 2.0 feed. Both comments and pings are currently closed. Sergio was probably in it up to his armpits, but it’ll never come out because he passed.